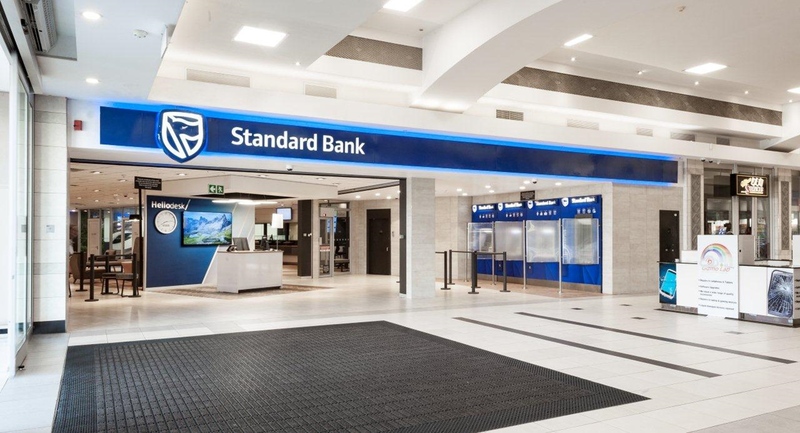 Standard Bank – with Solid Green’s aid – continues the greening of its branches, with the Liberty Midlands Mall branch in Pietermaritzburg being awarded a 4-Star Green Star SA Interiors v1 As-Built Rating, demonstrating Best Practice, in March/April 2017. 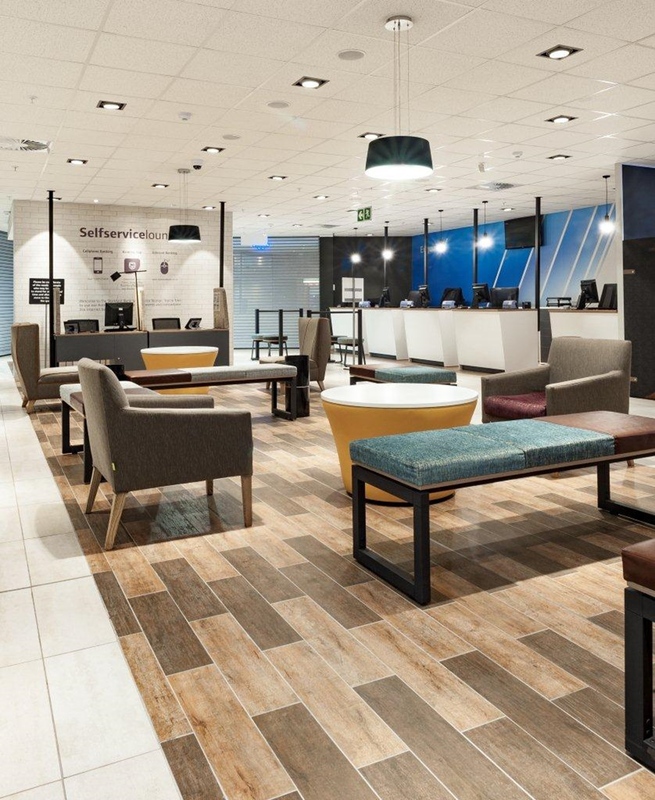 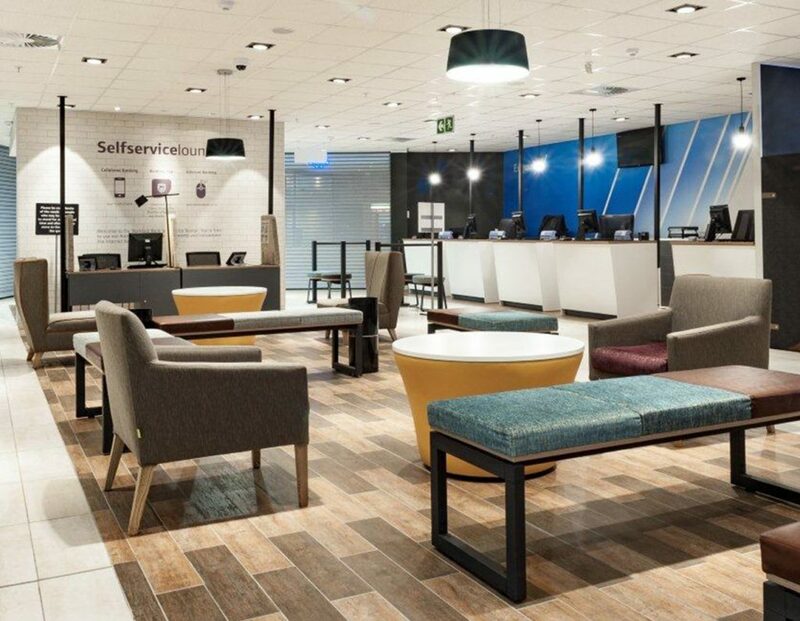 Standard Bank Liberty Midlands Mall has – in March/April 2017 – achieved a 4-Star Green Star SA Interiors v1 As-Built Rating, demonstrating ‘Best Practice’. 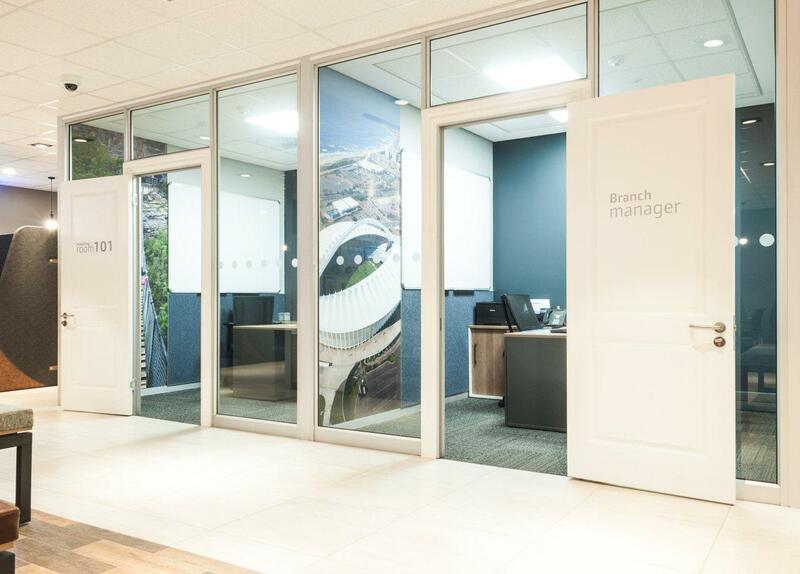 The branch is in the Liberty Midlands Mall, within walking distance of both bus and taxi stations, providing alternative commutes for staff and visitors.